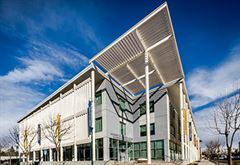 In addition to helping students earn prestigious University of California degrees, UC Merced provides business, community and educational services that everyone can access. 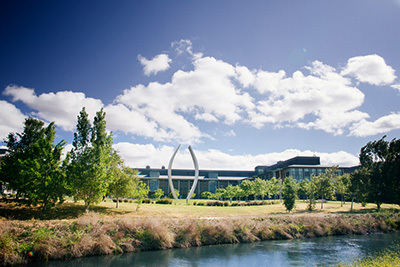 Many of these programs operate from the UC Merced Centers. 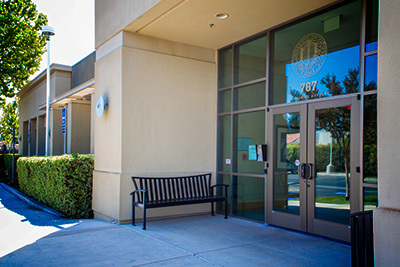 The centers play vital roles in helping the campus fulfill its mission to serve the entire San Joaquin Valley. 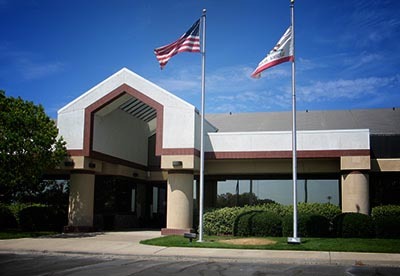 Anchored by the main campus in Merced, UC Merced has a center in Fresno, the Tri-College Center in Merced and facilities at Castle Aviation and Development Center in Atwater. 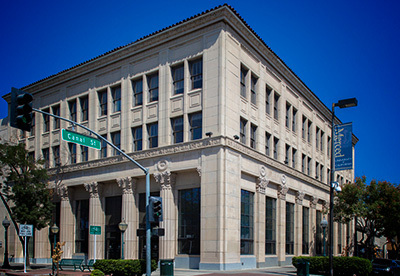 Office space and meeting facilities are available for rent at the Fresno Center.